As the largest, most reputable locksmith services in Essex, we only sell quality products that we can warranty. 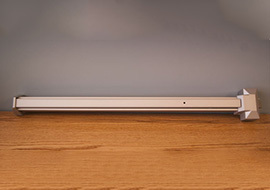 All products come with a full one year warranty if the product has been installed by our professional staff. 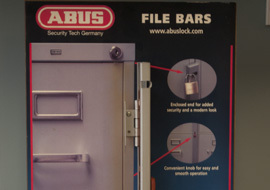 Come to our store & see what we have to fit your security needs! As a commercial locksmith company, we make sure to have fully loaded service vans ready for fast service. These vehicles are fully loaded workshops stocked to handle any of your security needs. We carry a full line of high security locks with registered non duplicatible keys! 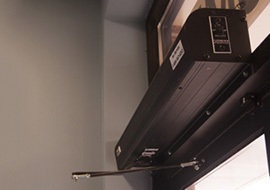 We Install a supply and install panic bars. 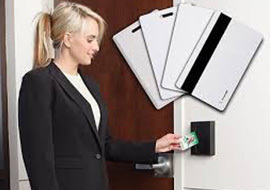 Looking to upgrade to card accessible doors? Come in today and take a look at our selection of card access and push button door locks! 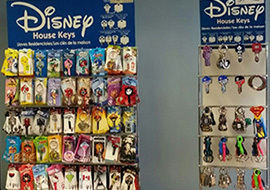 We have a selection of plain and designer keys to choose from in-store! 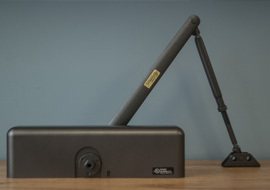 We have security for almost all things, check out our line of file bars. 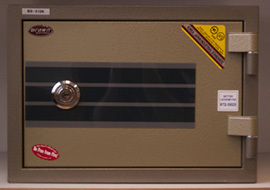 We have a wide range of safes from low to high grade to fit your budget! 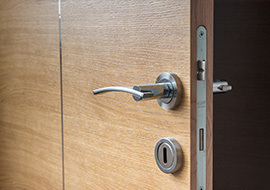 We have low-high grade locks, and deadbolts to fit any security need. Padlocks and deadbolts are sold in-store. As a commercial locksmith company, we get a lot of jobs, but our main one is keeping people safe. With the Camden Door control and the Emergency Call System we feel you and your customers will be prepared for any emergency.